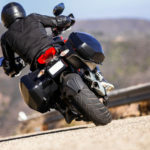 In a state like New Hampshire, where winter weather may strike in October and last until late April, it is not uncommon for motorcycle riders to hit the roads on a clear day any time of the year. 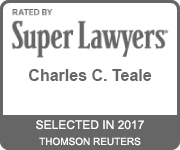 At Teale Law, we are all too aware that many New Hampshire motorcyclists suffer crashes every year at all times of the year. 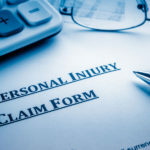 If you have been injured in a motor vehicle accident, a slip and fall, or any other event through no fault of your own, you may be wondering if you should hire a personal injury attorney to assist you. 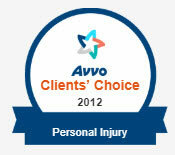 Personal injury attorneys work hard to ensure their clients receive the maximum amount of compensation allowed by law. The seconds, minutes, and hours following a car accident are often filled with fear, pain, confusion, chaos, and a loss of control. It is difficult to maintain a clear head during such an unexpected and – let’s face it – incredibly inconvenient series of events that include many moving parts. It is not uncommon for adrenaline and panic to kick into high gear while common sense flies out the window. Unfortunately, thousands of motor vehicle collisions happen daily on our roads, and many result in serious injuries and death. While some of these accidents are unavoidable, the sad truth is that many of them are 100% preventable. Sometimes, people disregard safety and common sense and drive while distracted, causing unnecessary accidents. 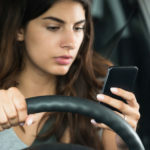 As you might imagine, one of the ultimate distractions is texting while driving. If you suffered injuries due to the carelessness and negligence of someone else, you may be entitled to compensation for those injuries. 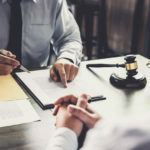 This may be accomplished by having your lawyer contact the negligent party (and likely his or her insurance company) to negotiate a settlement. 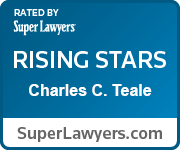 However, you may have to bring a personal injury lawsuit in order to receive the compensation you truly deserve.